While neither party is automatically required to pay the children’s college expenses per law, a party may petition the court to enter an award for contribution to a non-minor child’s college expenses. Such expenses may include, tuition, books and supplies, medical expenses and insurance, and reasonable living expenses. 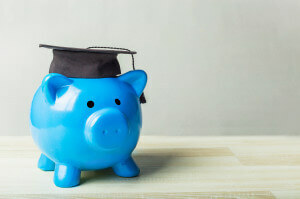 A requirement to contribute towards college expenses terminates when the child obtains the age of 23, graduates, fails to maintain a “C” grade point average, or marries. If you are a divorced parent with kids entering college, contact your family law attorney today to find out the options available to you.